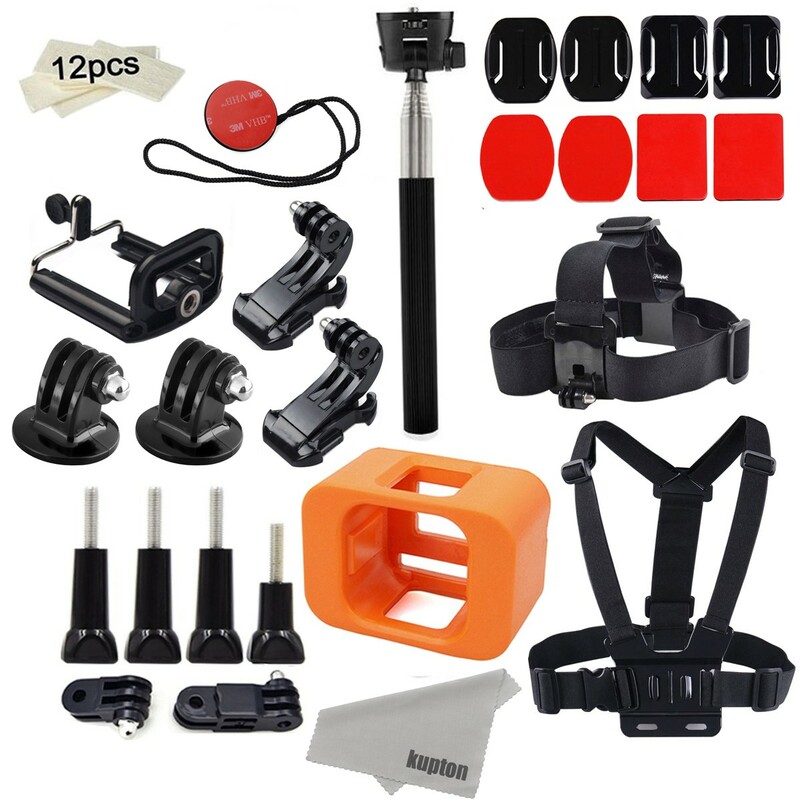 Included the specially designed floaty case for GoPro Hero 4 Session, this is a ideal basic starter kit for you who owns a GoPro Hero 4 Session. Note: Accessories only, the cameras in pictures not included. We promise a 30-Day Money Back Guarantee and a 60-day Limited product Warranty (caused by non-artificial quality issue).